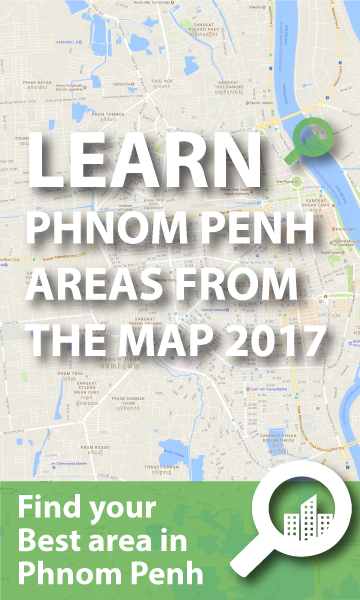 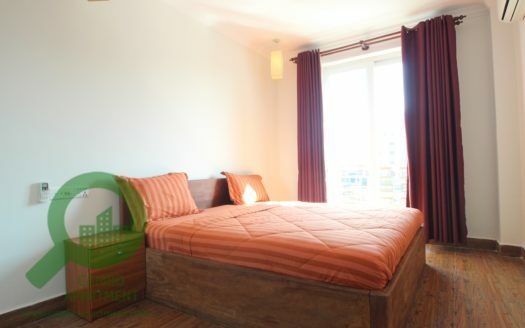 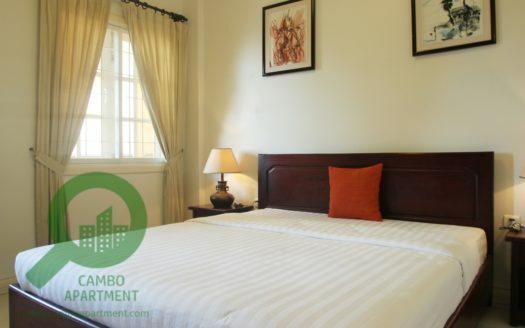 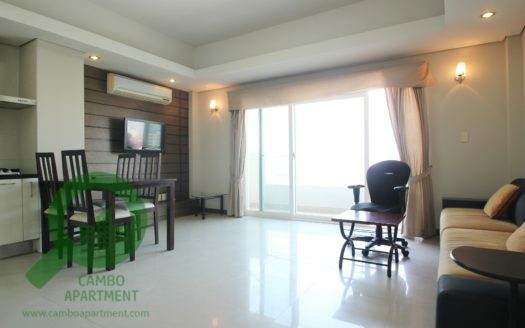 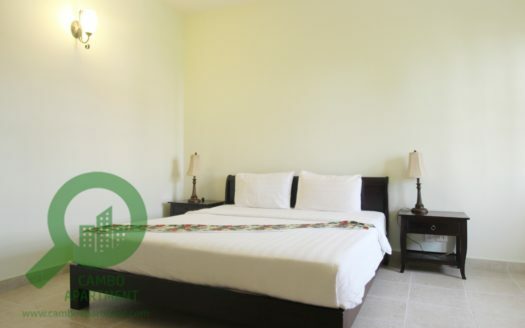 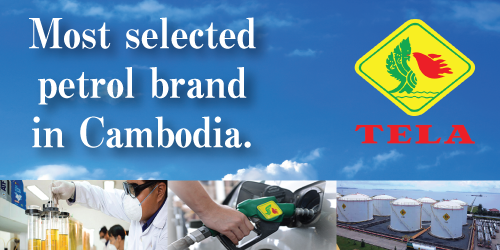 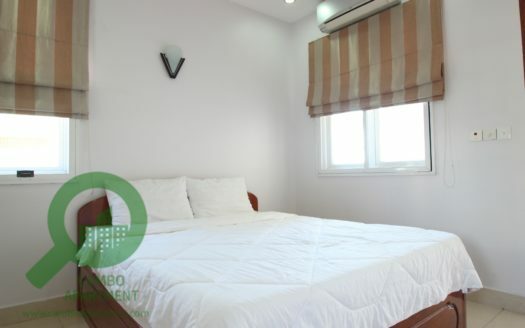 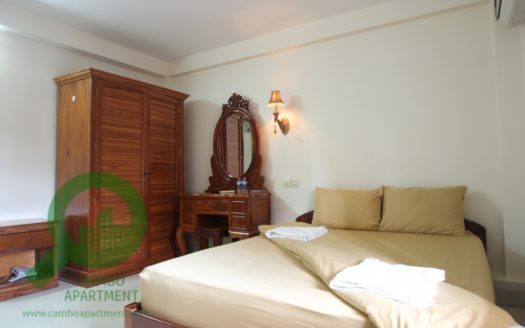 We only select and list high grade of Phnom Penh apartments which checked and verified our professional real estate team. 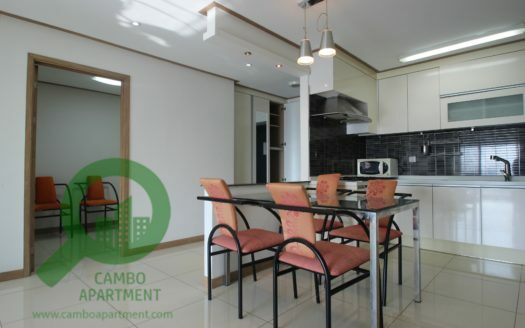 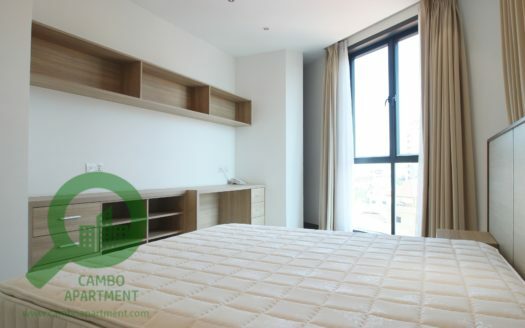 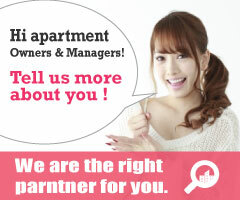 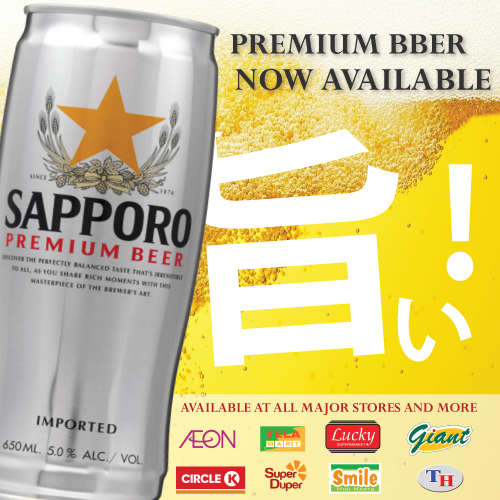 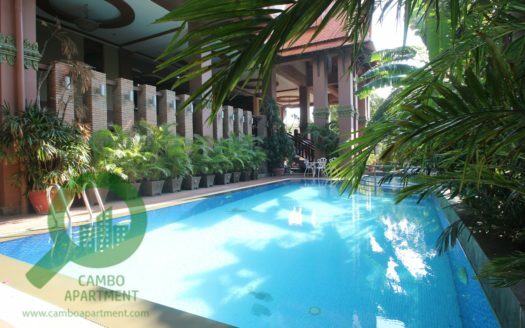 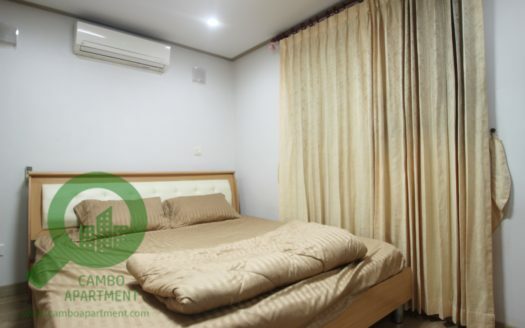 CAMBO APARTMENT website is owned and operated by Japanese real estate professional team. 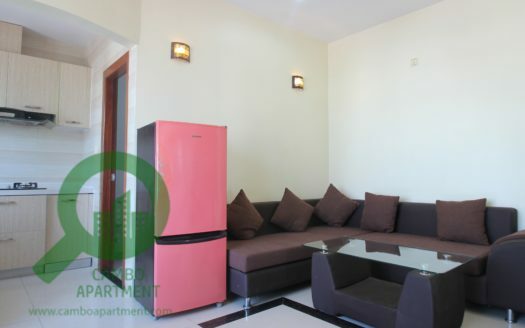 We select and list the apartments which pass our strict requirements only. 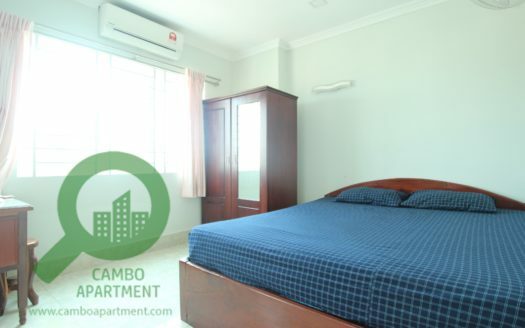 Copyright 2018 | CAMBO APARTMENT (Camboinfo Agency Ltd) All Rights Reserved.